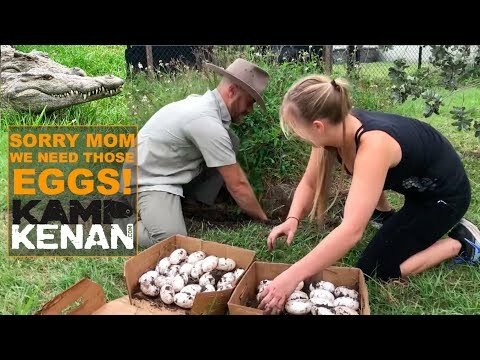 YouTube - Kenan Harkin visits Crocodile Kyle’s reptile facility to check in on the Nile crocodile habitat. Watch for a big announcement about future plans that involve everyone at Kamp Kenan! YouTube - Kenan Harkin and Crocodile Kyle discuss the upcoming Crocfest that they are hosting and bring out a juvenile Cuban crocodile for show and tell. 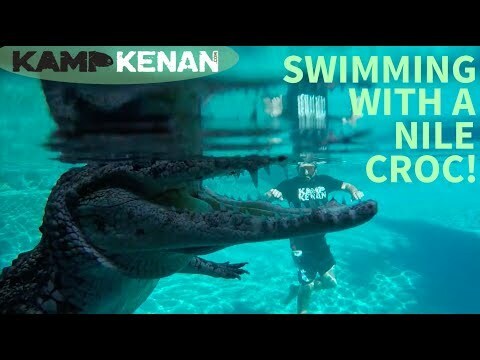 YouTube - Spend 30 minutes with Crocodile Kyle on this episode of Kamp Kenan Live.